Hike in the distinctive desert beauty of Joshua Tree National Park and peruse the chic galleries and eclectic boutiques of Palm Springs. Or enjoy sublime hikes to serene waterfalls and spectacular panoramas in Yosemite. 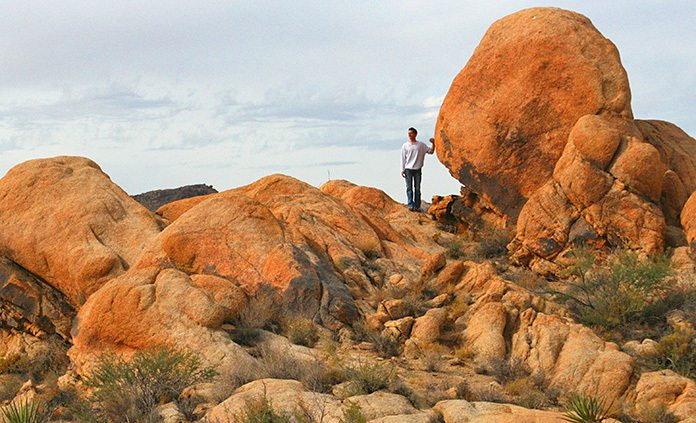 In Joshua Tree National Park, hike in a landscape strewn with gigantic boulders and dotted with shady palm oases. Explore welcoming cafés and luxurious hotels in Palm Springs and be awed by desert vistas from the popular Palm Springs Aerial Tramway. 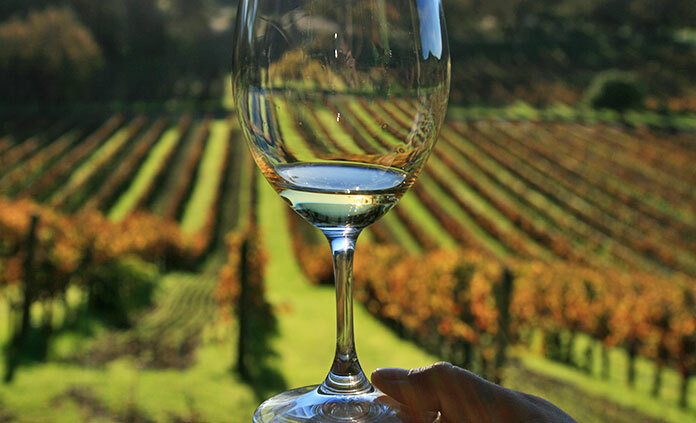 From exhilarating hikes to exclusive tastings of wine, cheese and olive oil. From oak-studded mountains to vineyard-laced hills. Experience a delicious slice of the place we call the Wine Country. A memorable epicurean experience awaits. Enjoy every taste! 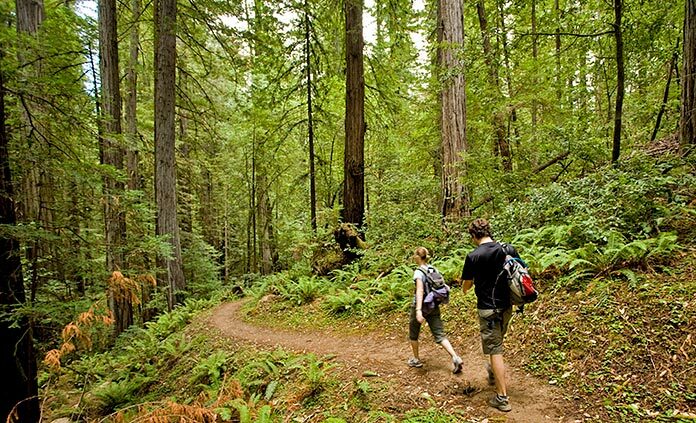 Hike among the planet's largest remaining stands of towering virgin redwoods. Immerse yourself in the tranquility of California's majestic national and state parks. Enjoy campfire camaraderie while savoring fresh local seafood prepared by our camp chef. Welcome to Yosemite National Park: 761,266 acres of "wow!" View the breathtaking iconic landmarks Half Dome, El Capitan and Yosemite Falls. 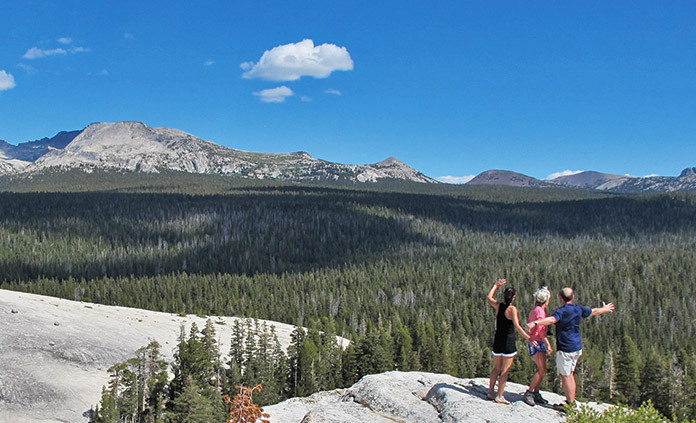 Enjoy hiking in the Sierra Nevada through alpine meadows and scenic canyons. Walk amid giant sequoias, Yosemite's towering ancient trees. 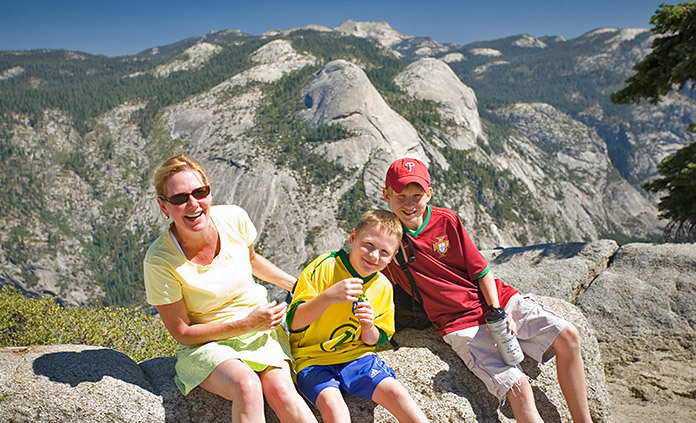 Join Backroads for an active family vacation in Yosemite, nature's glorious spectacle in the Sierra Nevada. Hike with the kids to glorious high-country scenery and walk among the beautiful summer wildflowers in Tuolumne Meadows. Youngsters can take a kid-friendly rock-climbing class.